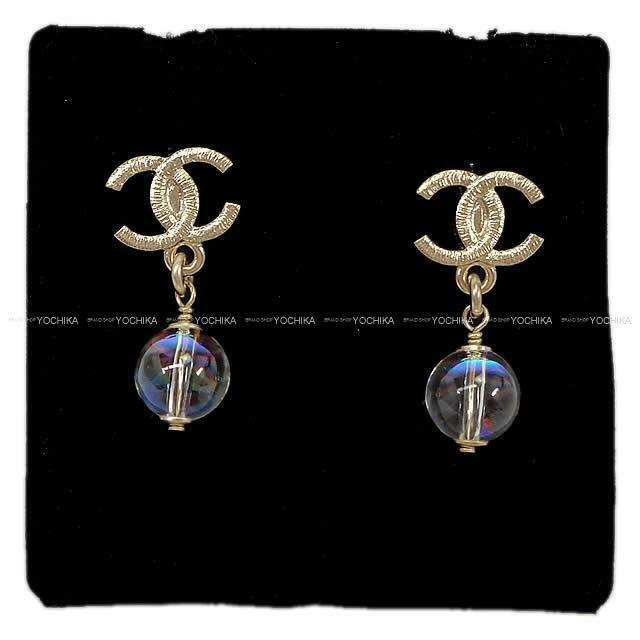 CHANEL pretty pierced earrings arrived! ! Small Coco Mark and hanging Crystal Ball give us a classy and elegant impression.Cute design that shakes each time it moves, easy to match also pants and skirts! ! Because Kokomark is also gold, it will make you more gorgeous. Also a gift! Or the best dish for reward to yourself. How about this opportunity?